Long-term mortgages are those that last for 40 years or more and tend to be more expensive due to the greater risk involved in lending for a considerably longer time compared to other loans. If you are reluctant at considering a mortgage, the following reasons could help you in your decision. 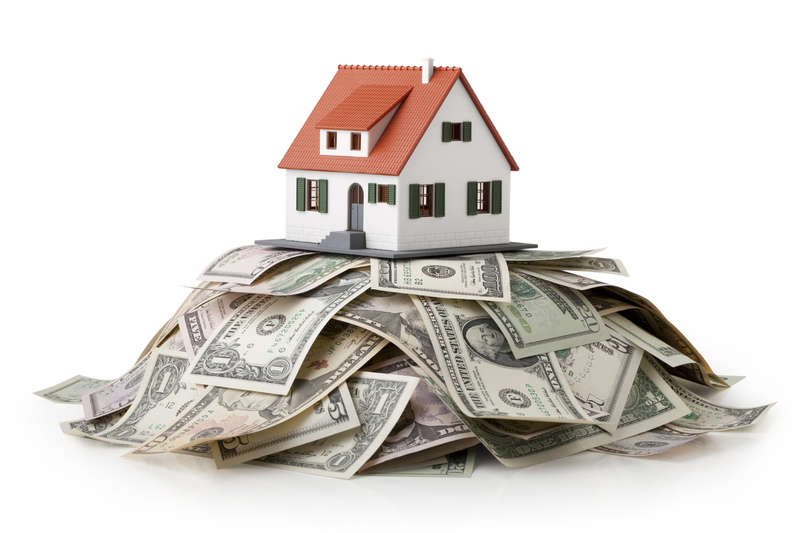 The value of your home will rise over the years and having a mortgage does not affect that value. Instead of spending all your money on buying the property, getting a long-term mortgage will have the effect of increasing your equity while at the same time the value of your home will increase. An increase in equity can help you fund major life events such as weddings, education or retirement. Mortgages have low interest rates since you would be putting your house up as a guarantee of your payment. The bank’s risk with this loan is considerably lower as you are offering something huge as collateral, therefore they are willing to reduce their interest rate. The interest that you pays on your home loans up to a certain amount is tax-deductible in the U.S. This provides savings on federal and state income taxes. Mortgage payment, especially fixed-rate mortgages become comparatively cheaper over time as your income will undoubtedly increase. Mortgage payments might seem high during the first few years but as income increase, things would start to look easier.